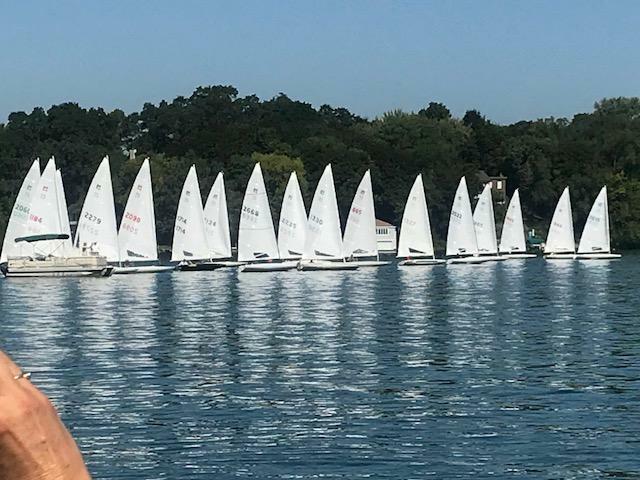 Friendly Competitive Sailing in Southern Wisconsin! 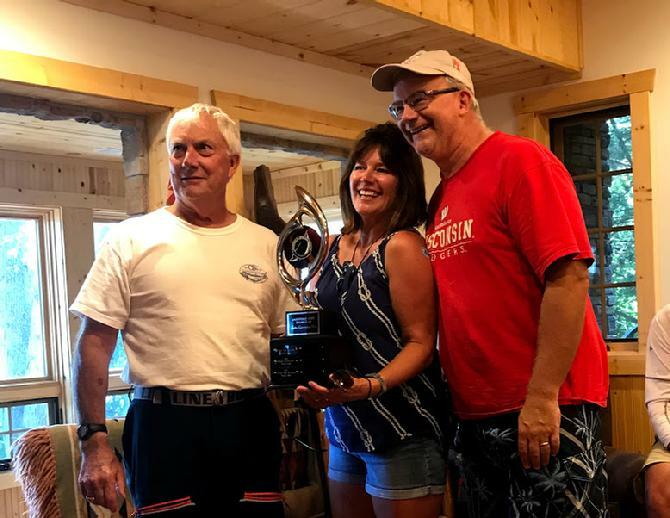 Lauderdale Lakes Sailing Club is a group of people that enjoy friendly competitive sailing in Southern Wisconsin. Our races take place each Sunday at 10 am from the first Sunday in June to Labor Day. While most of us sail MC scows, we encourage all interested sailors to join us! We have a special handicap system that helps to make almost every race and racer competitive. Our club makes up MC scow Fleet number 55. To read Peter's thoughts you can go to the page for his current recap - To review the year, go to the year and the race and click on the race.